At home | I'm hard of hearing, so what? 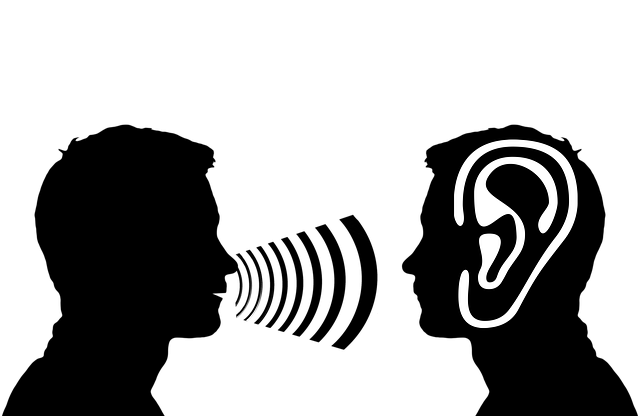 At home – I'm hard of hearing, so what? At the moment we are in the middle of summer break and most people are not home despite the heat and good weather here, but are vacationing elsewhere. My gymnastics classes are not in session for three weeks, which I don’t regret because of the heat, and there is not much going on. Since my husband and I usually have our break in the fall, life goes on as usual, but at a slower pace. I use the time gladly for hobbies and things for which I don’t often have time, or just to think. Someone recently asked if I make a trip home during vacation. I thought I had misunderstood the question, but then I realized that the person was asking if I would be driving back to the Netherlands to visit my mother (my father passed away 4 years ago). And now the question is, where is my home? I had a great workplace in the Netherlands before I moved to Switzerland, great colleagues, friends, relatives, hearty neighbors, and I drove a lot more than I do here. That last part is probably unimportant to you, but because of the effort it took for me to obtain my drivers license, it is a trophy for me. Even so, if someone asks me where home is, then I say, here in Switzerland, because here I also feel at home. I miss my relatives, mother and brother before all, and my workplace, but somehow, Switzerland managed to thread me in. Back to the flatlands is no longer in the question for us. At first my plan was to integrate myself into Swiss life through volunteer work, and then search for a job after a year. The illness and death of my father made a change to that plan, but that is good. A similar job such as the one I now have as an employment advisor for the deaf and hard of hearing would not have been possible otherwise. Instead, I made myself useful through volunteer work and governmental work and do not bore myself for a moment. Quite the opposite, sometimes I have more to do than with a regular job. In this way, I am currently working as at my old job, but strictly volunteer. I will support one, possibly 2 hearing impaired people in their job search and can use my work experience and knowledge to assist them. Since looking for work for a hearing impaired person is not so simple, it will take me a while and I view this as a particular challenge. That is why this will likely not be the last tie that I will write about this topic. You are forewarned!